The British Game Alliance is the official marketing board for the UK game industry. As a not-for-profit organisation, they work to promote the value of all feathered game to the public whilst exploring new markets at home and overseas. 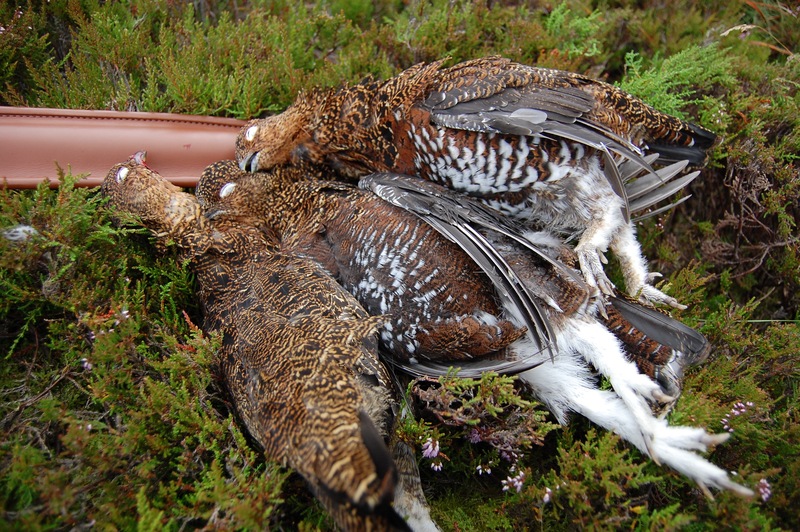 Through their 'British Game' assurance scheme, they can ensure the provenance of their game meets rigorous and ethical standards. The BGA promotes game across all sectors as the official marketing board for game meat. Running it's 'British Game' assurance scheme for participating shoots, allows members to boast 'best practice' whilst accessing new markets and benefiting from the continual increase in the value of game. As a member of the BGA, Matthew is ensuring that Primoris Sporting is doing it's part to ensure that the shoots you participate on with them are doing everything they can to promote best practice. There is a wealth of information on the BGA's own website here (http://www.britishgamealliance.co.uk/), so for further details on membership and it's benefits, follow the link.